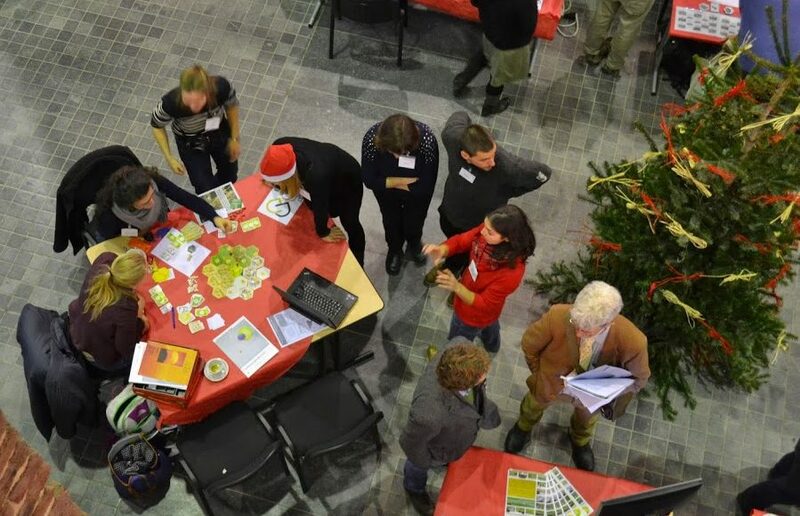 The Belgian community of practice on Ecosystem Services invites you to the third edition of the BEES Market. This year’s host, the Natural Capital Platform of the Faculty of Bioscience Engineering at Ghent University, welcomes you on Tuesday 13th of December 2016 at Congrescentrum ‘Het Pand’ in Ghent. 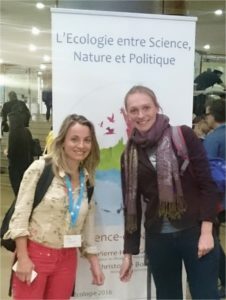 Several members of the Mediterranean Biome working group participated in the different sessions of the International Conference of Ecological Sciences celebrated in Marseille on the 25th – 28th of October. The conference also gave us the opportunity to meet Virginie Baldy, one of the chairs of the BIODIVMEX network project. The international journal Science of the Total Environment is accepting submissions for a special issue on mapping the environment. The aim of this special issue is to publish works that improve our capacity to map all aspects of the environment and find the interdependences and causes of the spatial distribution of the modeled variables. As a novel approach it tries to link all the environmental aspects, for a better understanding of natural and human dimensions of the landscape.